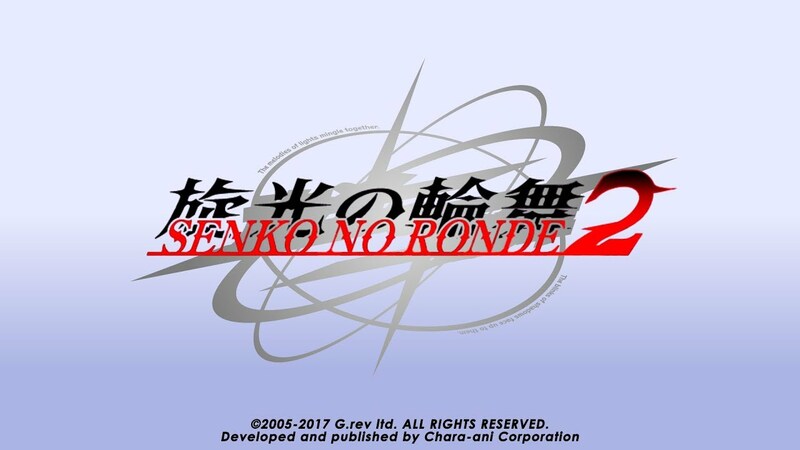 Senko no Ronde 2 is a fast-paced one-on-one action game offering an eclectic mix of the shooting and fighting genres in a mech-filled bullet ballet played out in space! Originally released in Japanese arcades in 2005, the Senko no Ronde series provides an unique mix of both the shooting and fighting genres, mixing them into a one-on-one action game where two Rounder (mecha) pilots face off against one another in a veritable ballet of bullets and battling. Featuring an involved storyline, multiple characters and rounders, with local battles, online matching and more! And with Zuntata alumnus Yasuhisa Watanabe on board, you know the soundtrack is going to be a treat too. Players take control of a Rounder and utilise long ranged attacks alongside melee assaults to defeat their opponent. Shields and the all-important dash can be used in defence, with barrage attacks and the almighty B.O.S.S. attack on hand to rain destruction down on the battle field. In 1486 S.D., a future where mankind has fled to the stars following The Great Disaster, an incident which left Earth uninhabitable, new galaxy-spanning governments have replaced Earth's old political regimes, but the old power struggles are still present. A terrorist attack involving a banned weapon, stolen from one of the ruling federations, shakes the balance of power and leaves openings for new factions to rise. But who was behind the attack, and do the newer factions hold noble intents...? Learn the secrets of this new age through the Duo Story Mode, a refined retelling of Senko no Ronde DUO's story in full HD. 14x2 different Rounders, each with unique attacks and techniques! Game experience may vary from user to user depending on their hardware configuration. © 2005-2017 G.rev Ltd. ALL RIGHTS RESERVED.